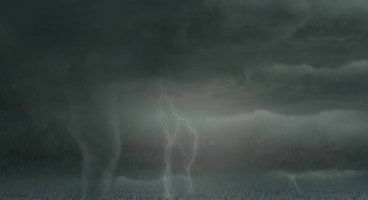 UPDATE: Not only is the storm getting worse, with numerous tornadoes ravaging the city, but you can also spot a UFO doing a fly-over from time to time. There are sirens, too. A countdown then appeared, which is ticking down to 10 AM PST / 1 PM EST / 6 PM GMT. Curiously, the official website is referencing an image file called ‘civilization6-gs_logo_L_1.png’, and the release date of 14th of February, 2019. Could it be that Civilization VI: Gathering Storm is coming out next February? Stay tuned for more. 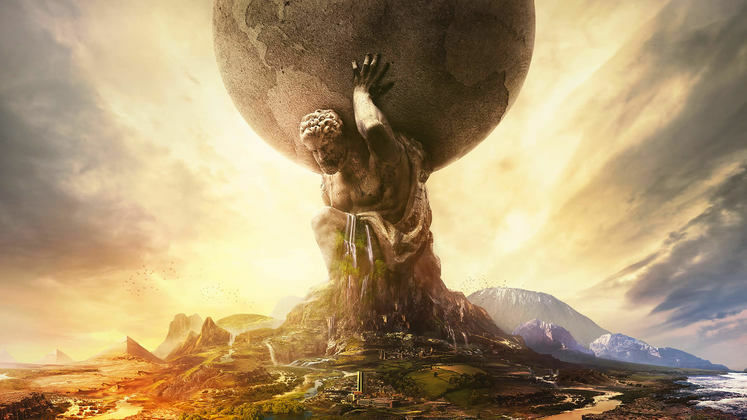 ORIGINAL TEXT: Civilization VI’s developer, Firaxis Games, is just about getting ready to announce a brand new, seemingly catastrophe-oriented expansion for the latest entry in their popular franchise, but they’re doing it in a different way than we are used to. Instead of sending out press releases with information on the rumoured Civilization VI Vesuvius expansion, a mysterious livestream titled ‘?? ?’ appeared yesterday on the official Civilization Youtube account, and it’s been going strong ever since. All along, the stream has been showcasing a sprawling city as it is beset by an increasingly worrying storm. 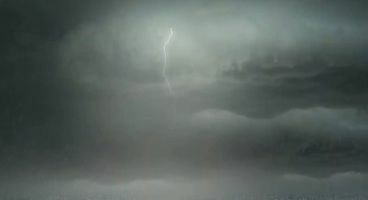 It started off with a calm and blue sky, only for the weather to grow progressively worse, to the point where a lightning strikes the city every couple of seconds. No context has been provided by the developers. Having said that, for a while now we’ve had access to certain leaked information in regard to Civilization VI’s next DLC, Vesuvius, which features a particular focus on natural disasters, as well as bringing with it various new civs, construction on water, and other assorted goodies. There’s good reason to believe our assumptions are correct in regard to this being an expansion announcement, mind, as Reddit sleuths have confirmed. For the time being, however, all we can do is sit and wait.